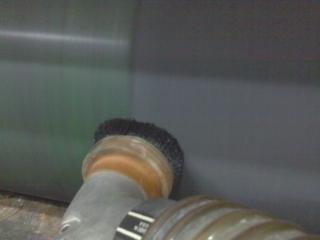 Do your anilox rolls need attention? M-Blast is the cure. 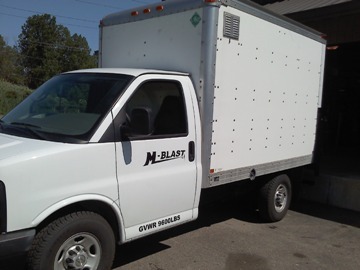 From scheduled cleanings to emergency service, M-Blast has been here when needed. Welch Packaging-Toledo is very happy with the service, technical knowledge and the competitive pricing that M-Blast provides. It was great to have you perform the cleaning tasks of our rolls and it was done in a very professional manner from following our strict safety rules as well as the lock-out/tag-out policies. The job was completed on time without any left over mess. The results will allow us to maintain our high standard of printing capability along with extended the life of the rolls to save expensive replacement costs. Thanks again and once we have the annual inspections done to identify the issues and what rolls need attention we will schedule another visit. Take care. Thanks again on the quick turn on my rolls, I can always count on you for a professional job every time. 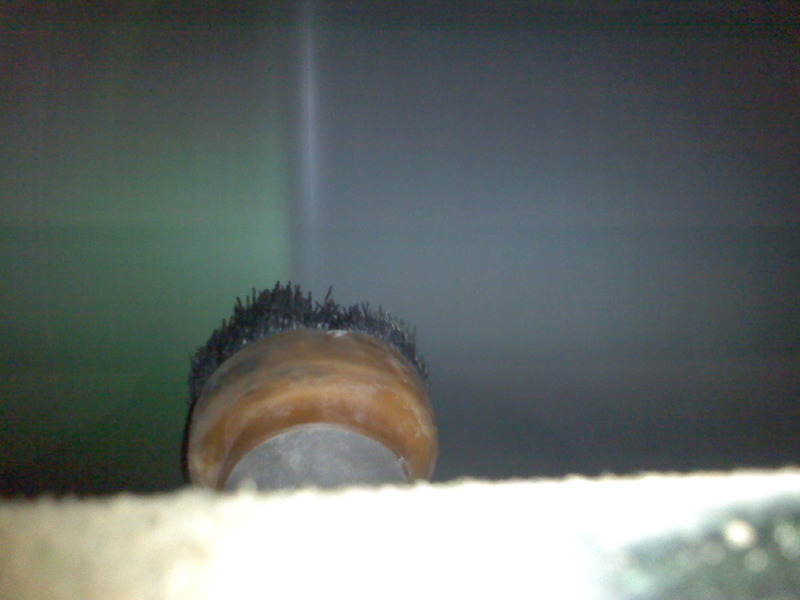 Your prices allow us to clean our rolls more as a preventative maintenance as in the past we could not justify doing such. 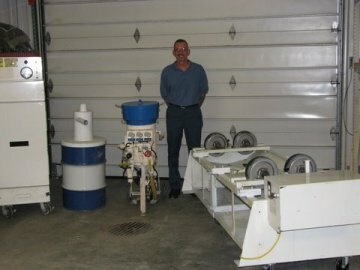 I have found the professional and thorough service that M-Blast provides is an invaluable benefit for my operation.